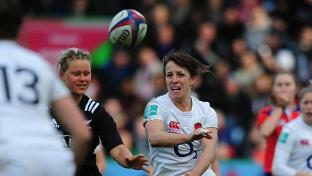 Defending champions England will head into Women's Rugby World Cup 2017 as the number one side in the World Rugby Women's Rankings after beating New Zealand 29-21 in Rotorua. 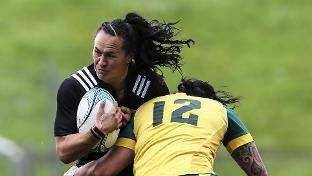 Top spot in the World Rugby Women's Rankings is on the line when New Zealand meet England in the International Rugby Women's Series finale in Rotorua. 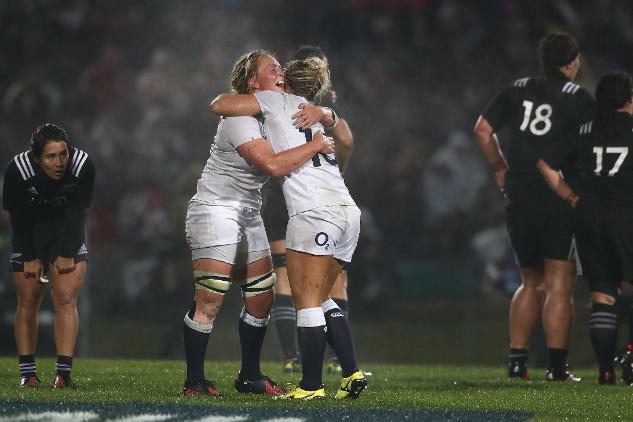 New Zealand and England will put their winning records on the line when they meet in Saturday's International Women's Rugby Series title decider. Japan have moved up three places to 14th in the World Rugby Women’s Rankings on the back of a 52-10 win over Wales on Sunday. 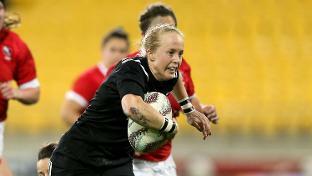 Tournament hosts New Zealand and world champions England start their International Women’s Rugby Series campaigns with wins over Canada and Australia respectively. We caught up with Women's Rugby World Cup 2014 winner Maggie Alphonsi to get her thoughts on the International Women's Rugby Series in New Zealand and it's importance in the countdown to Ireland 2017.